As a nurse or nurse manager, you strive to provide safe care along with an excellent patient experience. If you have attained that goal, then you may have found your hospital in the upper 25th percentile of the national database. That’s an accomplishment, so congratulations – high fives all around. The problem is once you meet that milestone, how can nursing leadership continue to improve? Taking the next step means moving those patient survey responses from “Usually” to “Always”. The idea is to provide care that will encourage your patients to pick “Always” on the HCAHPS survey in every domain, presenting you with top marks for your care, but how? 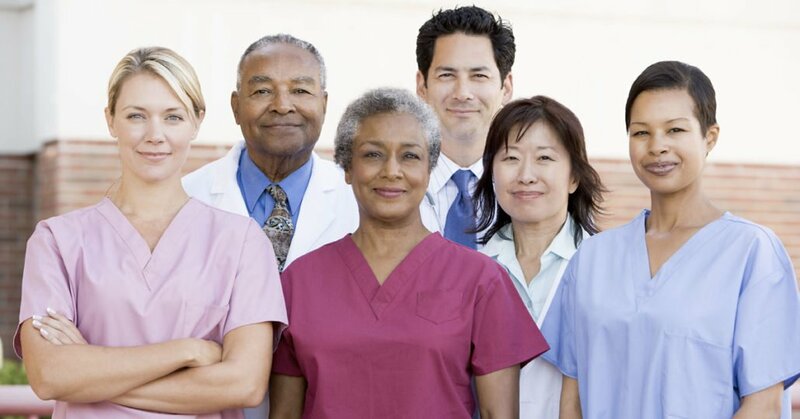 Consistency is the key to quality care and improved scores on the HCAHPS survey. 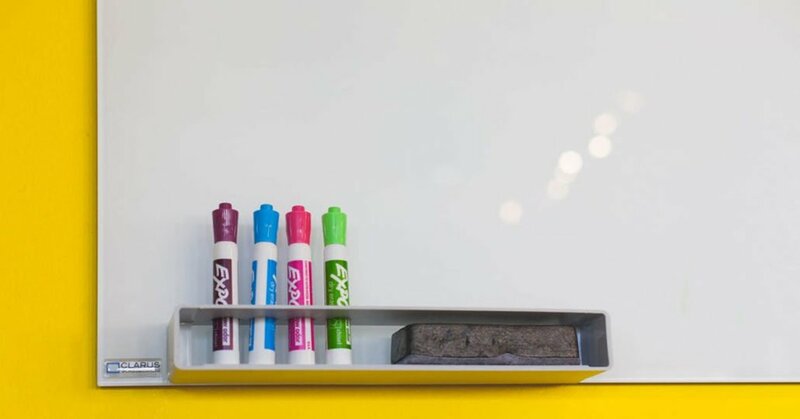 It seems to make sense to dedicate your department to a “flavor of the month” enhancement like patient safety, communication, and responsiveness, but are you consistent in the way you deliver them? 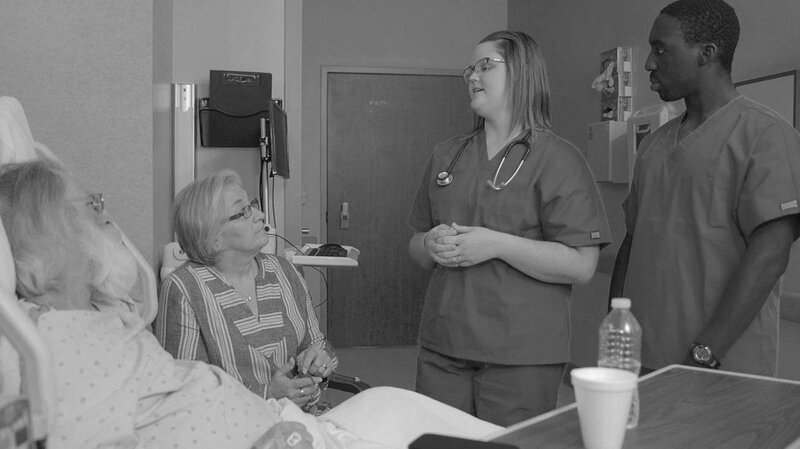 To provide care that will make an impact on your patients, nursing leadership must be consistent in practicing core principles such as safety, communication, and responsiveness. This means focusing on a few basic tactics, that can make an impact on both your patient’s experience and how they score you on the HCAHPS survey. There are two major tactics to factor in consistently to further enhance your nurse to patient communications skills. Start by initiating regular rounding or hourly rounding. This is good for many reasons, but, ultimately, it sets the patient’s expectations. They never feel deprived or alone when they know you, their nurse, are coming around in regular intervals. From the nurse’s standpoint, if they know you are coming back on a schedule, it keeps your patient from getting up over and over without assistance. That’s a point for patient safety. For nurses, it adds certain efficiency to the work, as well. By keeping that information current, nurses reduce patient and family anxiety and foster effective communication all around. 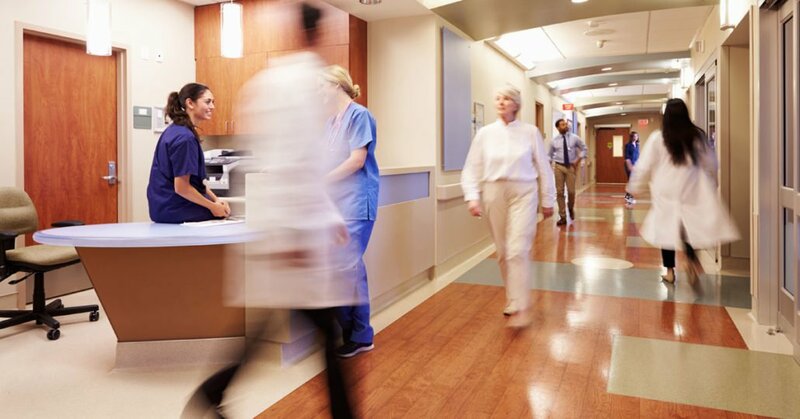 The “Five Foot Rule” states that a nurse should never be more than five feet away from a call coming in at the nurses’ station. It’s a simple concept that ensures the patient never has to wait once that button is pushed. 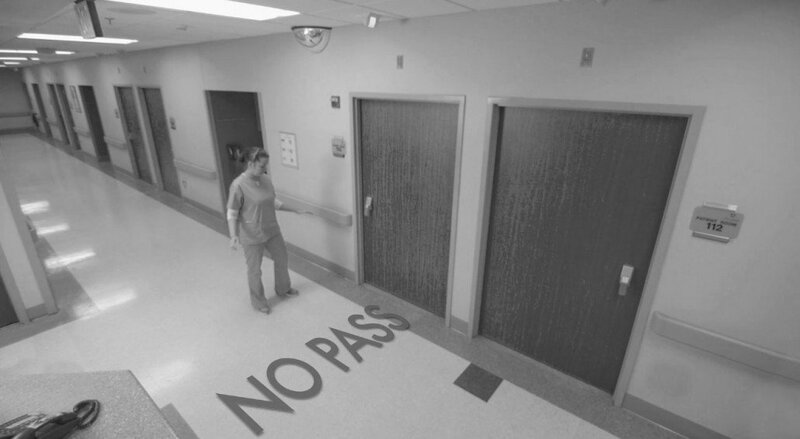 Establish a department-wide policy that states no member of staff should walk by an engaged patient’s assistance light without checking to see what the patient needs. Those two enhancements really focus the entire staff’s attention on responsiveness to the patient’s needs. The trick is to learn to improve those scores by figuring out what works for you and your hospital. Ask the nursing managers to talk about enhancement tactics like the ones listed here during meetings. Bring them up any chance you get, really, maybe at larger group meetings, as well. 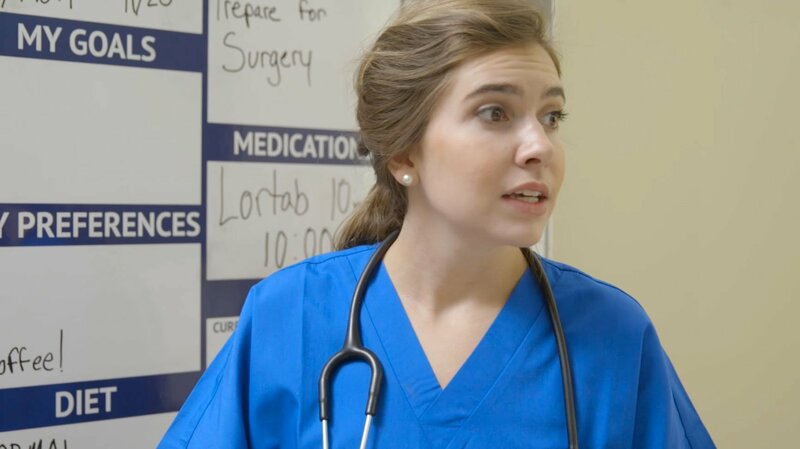 Promote the idea of a skills lab that video tapes staff working with mock patients to see what works and what doesn’t and improve skill sets. Staff can provide feedback to promote consistent delivery. Instead of just picking out new tactics with each patient or each shift, focus relentlessly on the basics listed here and soon you will find yourself moving up to the “Always” rank. In March, my wife and I were thrilled to welcome our second child to the world. Our baby boy was born healthy and we could not be more thankful. I did catch myself taking notes, however, as I’ve been working closely with Always Culture and learning about best practices for providing an optimal patient experience. Our overall experience was good, but there were some areas of opportunities that, if addressed, could have made it great. 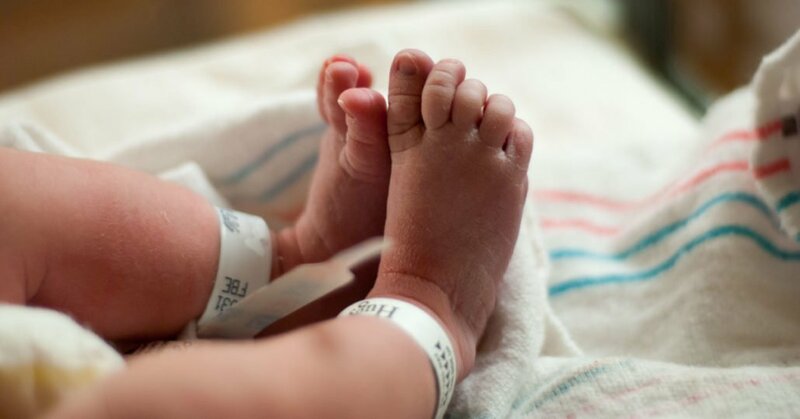 Our son was a big boy – over 9 pounds, and my wife is very petite, so a few days before the due date her doctor advised that we schedule a cesarean. We gratefully accepted. My wife’s water broke with our first child, and it was like one of those movie scenes where you rush to the hospital, so it was weird just showing up at a certain time to have the baby. Weird, but nice. We stayed for two nights. We didn’t have any really bad interactions with nurses, but we could tell a difference between the providers that were just going through the motions, trying to get through their shift, and the ones that were actually engaging with us. Right off the bat, they were asking some intake questions and mixed in with medical history, medications, and the like, was this one: “Have you ever thought of hurting yourself or anyone else?” The nurse asked it in the same casual tone that she asked about cigarette smoking. I couldn’t help but think that if the answer was “yes”, would anyone feel comfortable saying so? What would the follow-up be? It just seemed like a very personal and intimate detail that should have been approached with a bit more care. After the baby came, we were like many parents with newborns; exhausted, delirious, and looking for the staff to assure us that our son was doing well. We may actually be a bit more sensitive than many parents. I know I tend to look for things to worry about when it comes to my kids. That’s why I replayed every word I heard from the care team over and over in my mind. I remember at one point the pediatrician came in and asked us how the baby’s blood sugar was. I was thinking “I don’t know… let me ask the doctor!” The question was completely out of left field. I felt like there was something going on that we didn’t know about. I pestered the next few people who came in the room about “have you heard anything about his blood sugar?” They hadn’t. It was fine. I don’t know why the doctor asked the question, but I learned that routine communication is not routine for patients and caregivers. We had a couple of nurses that I wish I could give a million dollars each. They were truly caring toward my wife. They listened, asked questions to discover what was important to her, and had empathetic responses that made us feel like we were in good hands. Breastfeeding was something that we were especially focused on because we had struggled with our first child. We knew we wanted to get as much advice as we could while we were in the hospital. Even though the nurses and lactation consultants didn’t have all the answers, the time spent with us “in the trenches” meant the world to us. The last thing I would say about communication is that I wish that all of the staff had utilized the communication boards. Some did, but most didn’t. Time doesn’t seem to exist those first few days, so it’s helpful to know what meds you can have when, remember who your nurse is now, and how she can be reached if needed. There were only a couple of times during our stay when I got upset. They both had to do with responsiveness. After my wife’s catheter was removed, it took a while before she could go to the restroom on her own. While she waited, her pain (and anxiety) continued to build until it became unbearable. She had been told not to try and use the restroom on her own, but she really wanted to try so she could relieve the pain. We were unable to get help to the restroom. Multiple calls using the call light didn’t work. The staff that answered the call seemed indifferent and a little put off that they had been bothered. Eventually, I helped her to the toilet and she was able to relieve her pain (and bladder). The nurse arrived while she was in the restroom, and I was a little surprised that she didn’t stay to help her back to bed. In general, the call lights seemed to be completely ineffective. There were several occasions when she needed pain meds that I eventually went out to the nurse’s station because it was the only way we could get help. I don’t know what she would have done had she been alone. We never experienced a bedside shift report or regular rounding. We often found ourselves just hoping someone would show up soon, and often expecting to have to track someone down. Several hours after one shift change I went to the nurse’s station asking if we could get some medication and they asked who my nurse was. I had to respond, “I don’t know, we never met her.” Despite having some sub-par experiences, it’s amazing how one person can turn it around. It was the nurse at the station who asked me who my nurse was. She understood that the ball had been dropped and she picked it up. She got my wife’s medication and set clear expectations for when we could expect to see her again. After finding the nurse assigned to us, she had taken over our care personally. Each shift change we had been hoping that we would get a nurse who was paying attention. She was a breath of fresh air. Any inpatient stay is a vulnerable time for patients and their families, even on joyous occasions like childbirth. Having a caregiver who is truly paying attention makes all the difference in the world. 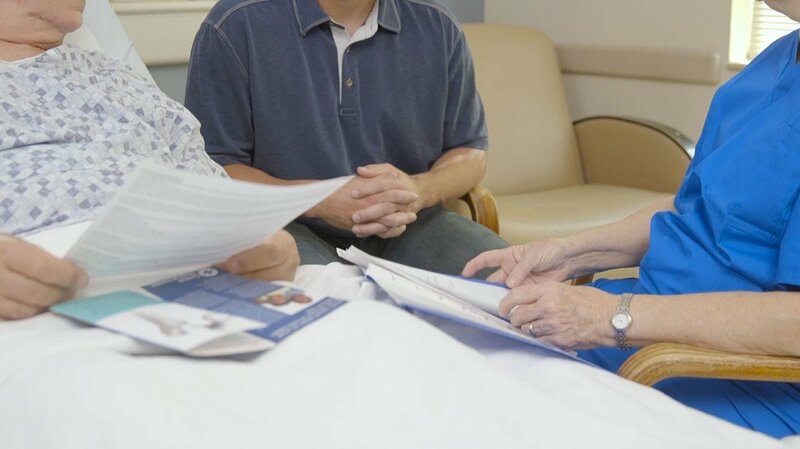 Implementing best practices like bedside shift reports, regular rounding and communication boards can help make a patient feel like they are being cared for and make a good experience an exceptional one. When a patient sits down with their HCAHPS survey to answer questions on how they communicated with their nurses, they’re going to be answering questions based on just about every communication they had with all staff members at the hospital. How often were you listened to, and how often did nurses explain things in a way you could understand? Remember that as patients answer these questions, they are indicating if communication “never” happened or if it “always” happened, so consistency is the key. A big part of conveying courtesy and respect is eye contact and open body posture. Even sitting down at the bedside is much more effective than standing up and looking down at a patient. Research even shows that patients feel that they were listened to more, and that their questions and concerns were addressed more, when a caregiver simply sat down. Explain your care. Explain why you are performing any function, no matter how simple, whether it’s adjusting an IV or moving a call light closer: “It’s for safety…It’s for privacy…It’s for your comfort.” If the patient knows why you’re doing something, it makes a much bigger impact. details, or asking for clarification on a certain point. These tactics communicate that you are interested and engaged in what the patient is saying. If you employ one tactic to make sure your communication with patients is effective and showing up in HCAHPS ratings, it should be to remember courtesy and respect. Sit down when you’re in a room with a patient. Listen actively and use explanations that are free of medical jargon. These simple gestures make sure that patients know that they are important and that they are more than just a case number.